KMASS was founded in 2000 as a structural engineering practice. 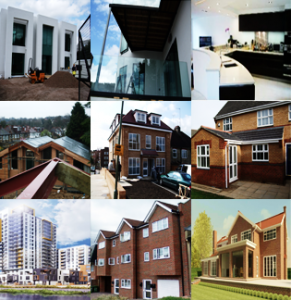 In response to the demands of its clients the practice has developed over the years and includes a range of building design, structural design, civil engineering & surveying services throughout London and the South East. We serve all areas of Central London, including: Mayfair, Chelsea, Kensington, Hampstead, Knightsbridge and surrounds. We also cover St Albans and all areas in and around Hertfordshire.